Shhhh. It's a Resting Place. Shhhh. It’s a Resting Place. 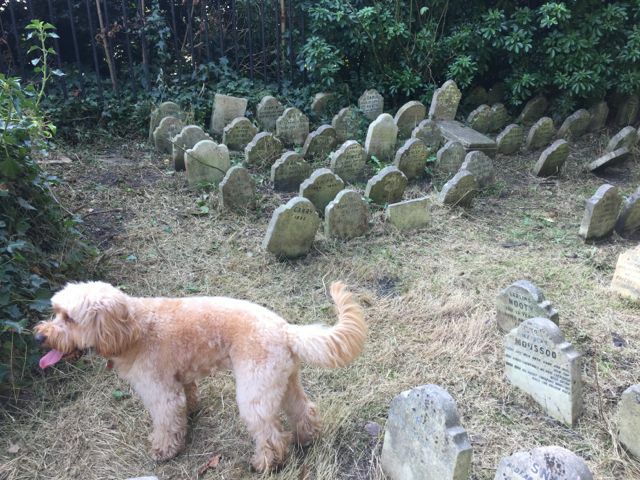 In a small corner of Hyde Park is the Pet Cemetery – a little secret place quietly hidden away from the public eye. 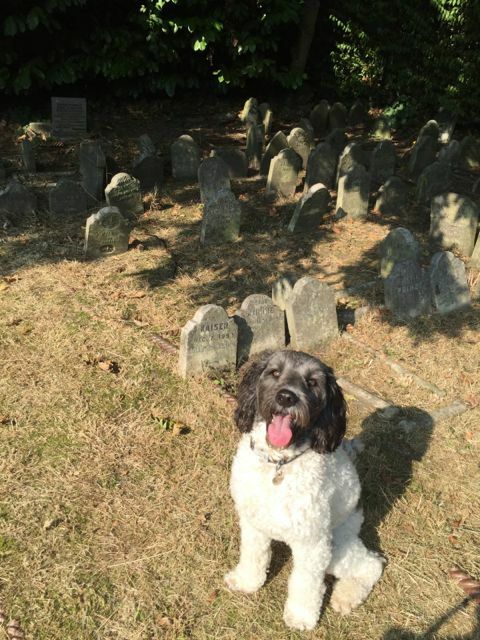 Mummy took me to visit the Pet Cemetery and to learn about its history. 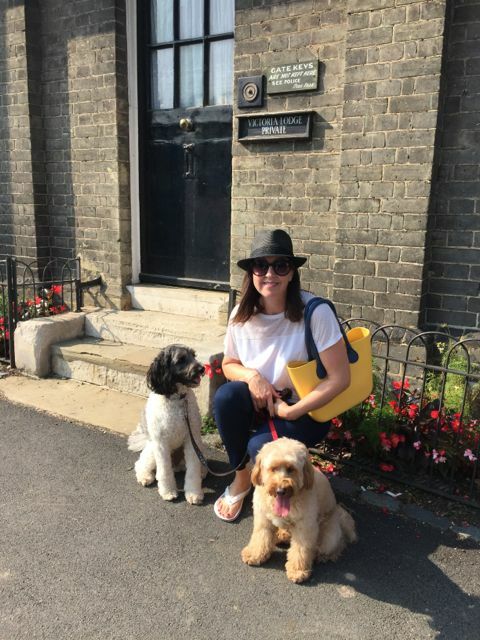 “Poor little Prince” a Yorkshire terrier, who met his death when he was run over by the wheel of a carriage at Victoria Gate, right in front of the lodge belonged to HRH Prince George, Duke of Cambridge’s wife, Louisa Fairbrother. 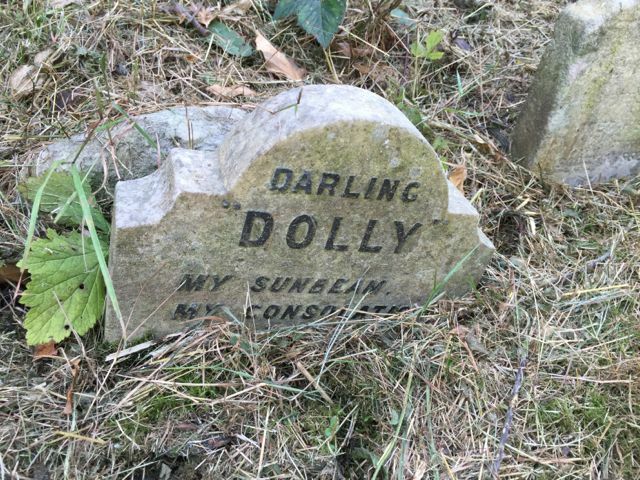 There was no date on the tombstone but it was recorded in the Dukes diary on the 29th June 1882. 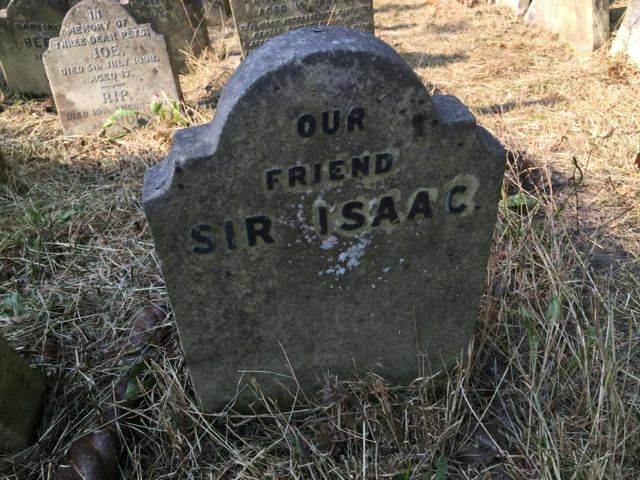 That made him the second dog to be buried there. 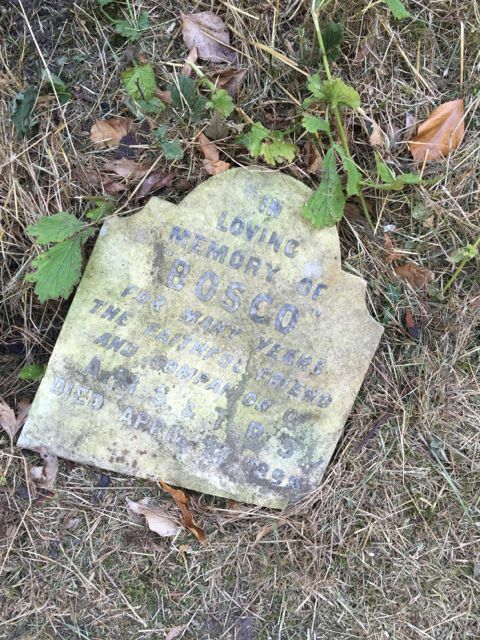 “Topper” was a disreputable fox terrier and belonged to the Hyde Park Police station. He was a constant with them and quite a character. He had many faults but it was his great force of appetite that caused his death. 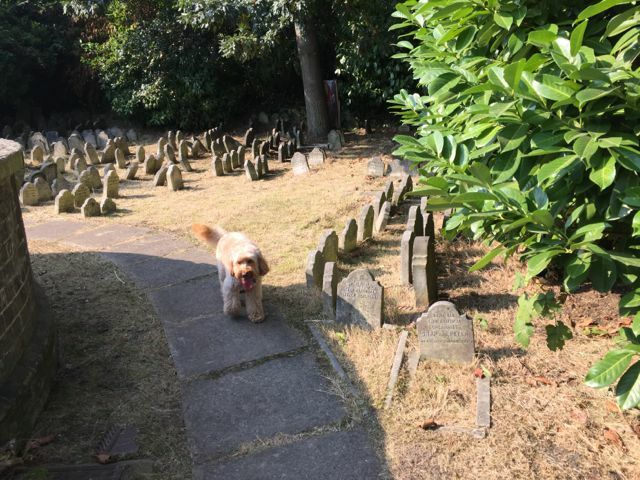 But many of those buried there were simply devoted companions and loyal friends of the prominent society who lived on the fringes of the park. 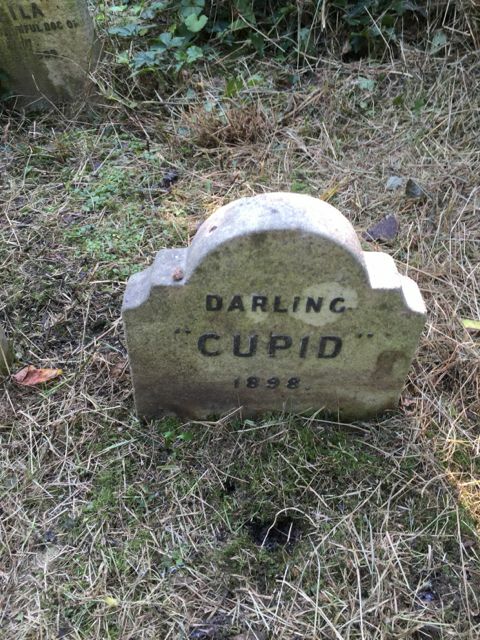 Of course Mummy asked if it was still possibly in use. She had ideas but was told it was officially closed in 1903. LOL! P.s. And we found one for a cat! She snuck in there … She was a Grand Dame of 24 years of age!!! And it says she dies in 1946! What happened to “closed since 1903”? RIP all you little furry friends. You have done your part in this world by being a loyal friend and companion to young and old. 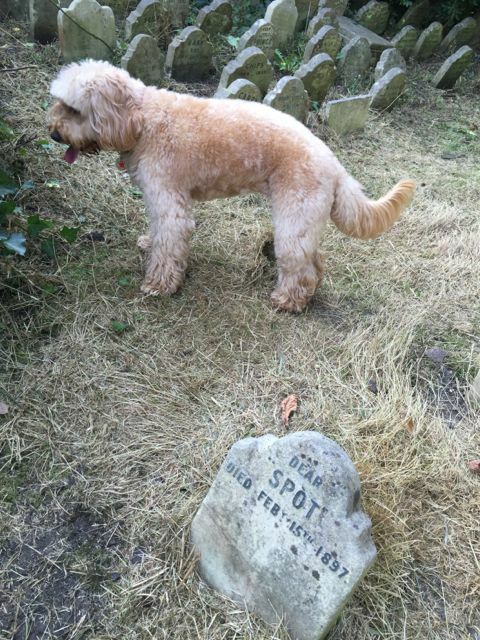 May’s comment: I was made aware of the Pet Cemetery by Agnes, but had great difficulty trying to find a way to visit. There had been some infrequent tours by the Royal Parks but I couldn’t find any upcoming. So after some persistence, I managed to speak to someone to get access. Apparently, they have purposefully not publicised it to avoid possible vandalism. 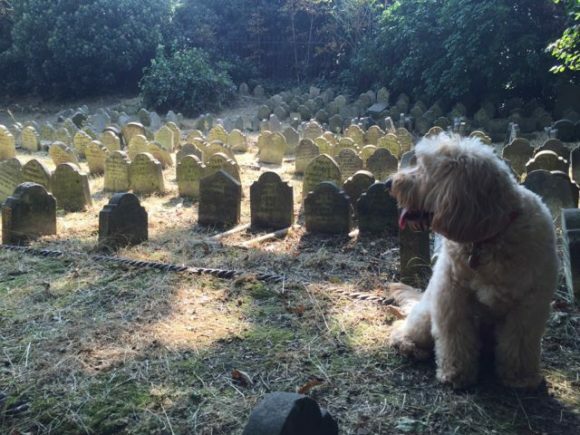 The Pet Cemetery began by accident. During those days, many dogs met their death as they were trampled under the hooves of horses going through the carriageways in the park. 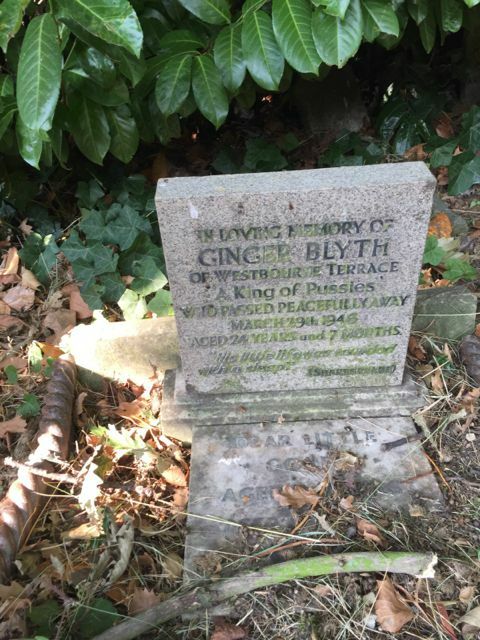 Mr. Winbridge donated more and more of his garden as a cemetery – and he took responsibility for the burials. The dogs were sewn up in canvas bags and he carried out the internments. 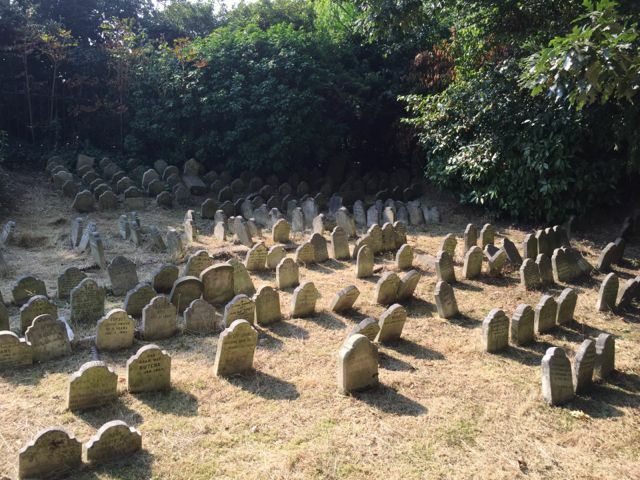 The tombstones were laid out with uniformity, they were mostly of the same design. Each grave was delineated with rope edge tiles allowing the families an area to leave flowers. At the end, it contained some 300 graves. 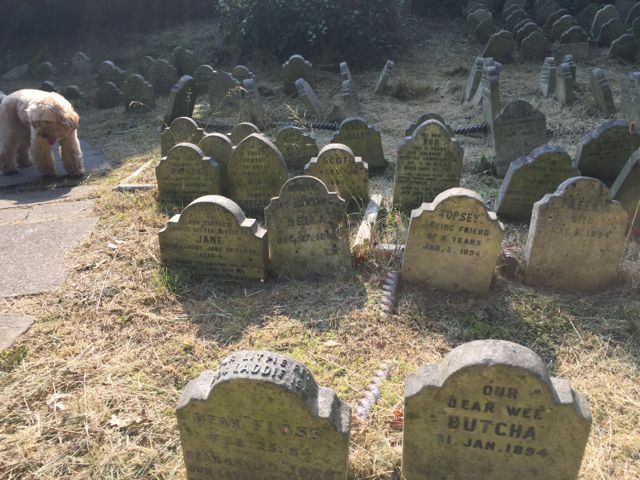 The Pet Cemetery is located just behind the Victoria Gate Lodge adjoining Bayswater Road. It is behind locked gates. Once inside it was almost magical to see the neat rows of tombstones dedicated to pets who had meant so much to their owners. It costs £60 to visit – up to six people at a time, for an hour. All funds go towards the management of the property. 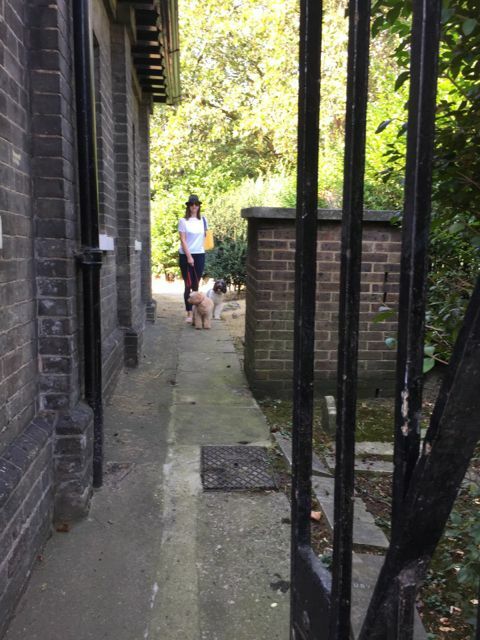 Soon after I got in touch with Royal Parks, we had to visit it very quickly as I was informed that they will be closing it off during the period of refurbishment of Victoria Lodge. This is what I love about London. You may have lived in the city for years and can still find all these little treasures – usually right under our noses. This would be such good project to work on to restore it.